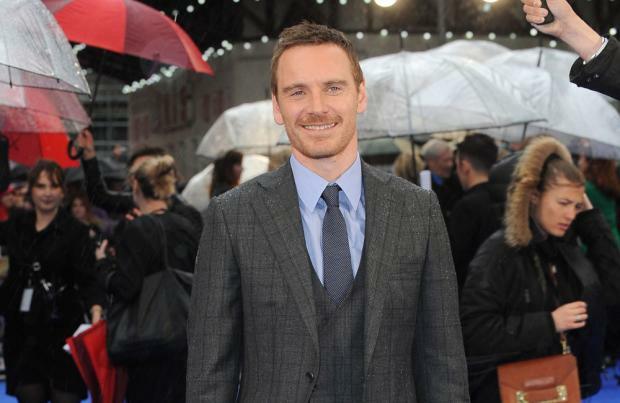 Michael Fassbender, Seth Rogen and Kate Winslet have been cast in the new Steve Jobs biopic. Universal Pictures has confirmed Fassbender will take on the lead role in the Danny Boyle-directed movie, while Rogen will play Jobs's earlier collaborator at Apple Steve Wozniak, with Winslet playing Macintosh marketing expert Joanna Hoffman. In a statement previewing the movie, Universal Pictures said: "Set backstage at three iconic product launches and ending in 1998 with the unveiling of the iMac, the film takes us behind the scenes of the digital revolution to paint an intimate portrait of the brilliant man at its epicentre." Academy Award winner Aaron Sorkin is writing the new film - which also features Jeff Daniels as ex-Apple CEO John Sculley - based on Walter Isaacson's biography on Jobs. Production of the film - which follows the 2013 biopic 'Jobs' starring Ashton Kutcher - is already underway in San Francisco, but the studio has still to confirm a specific release date. A number of Hollywood heavyweights were linked to the role of Jobs before it was handed to Fassbender, including Leonardo DiCaprio and Christian Bale. The movie was originally due to be released by Sony, but was dropped by the studio in November.